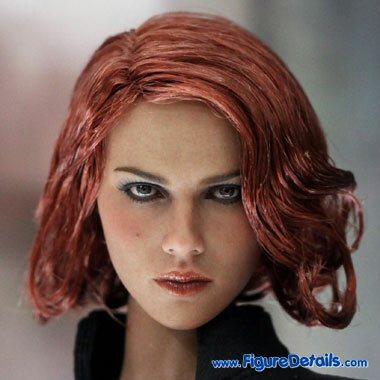 - Fully realized action figure likeness of Scarlett Johansson as Black Widow in the movie The Avengers. 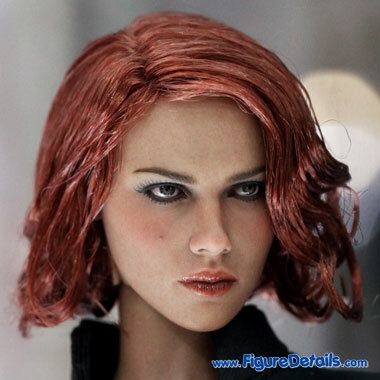 - Real fabric hair implantation in auburn short curly hair. - Newly developed TrueType body highlighting her distinctive body shape. 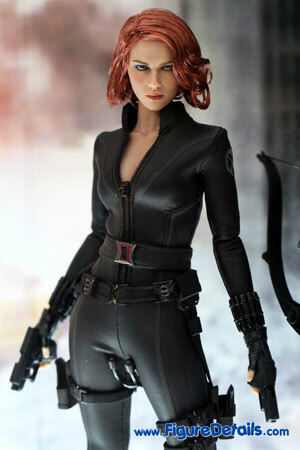 Here I show you the photos of Black Widow Limited Edition Action Figure that is now displaying in the Hot Toys store. 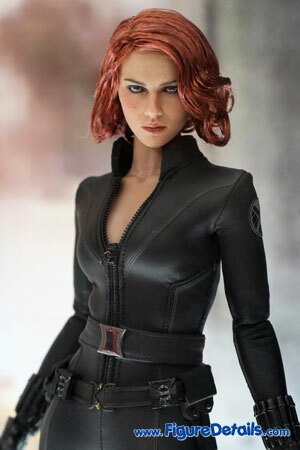 This Black Widow, Scarlett Johansson, from The Avengers is the second Black Widow action figure from Hot toys. When compare with the first one. I do think this has a great improvement. 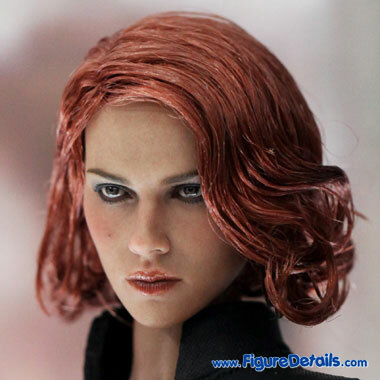 Look at her eyes of Black Widow. You know about it. 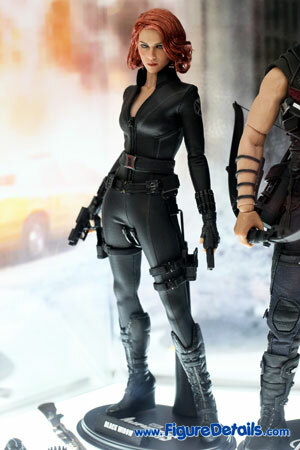 Of course, I like the new body, new black jumpsuit. Beautiful, and big improve. 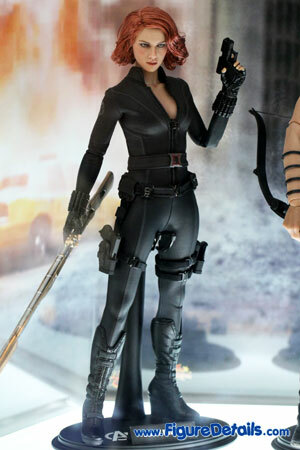 Don’t miss this great action figure.